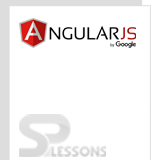 AngularJS Filters allows to change the data in applications. These can be included in the Expressions and Directives by using the pipe | character. Generally, filters can transform the data into new datatype while processing. 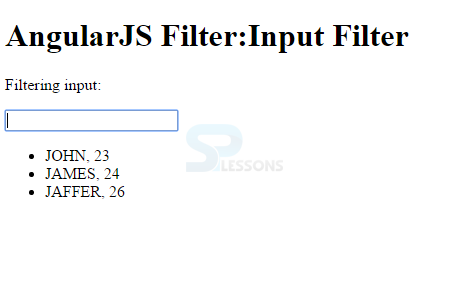 In this tutorial, AngularJS Filters tutorial, various types of filters and their syntax are discussed. When more than one filter is used in an expression, that filter is known as the Chaining Filter. 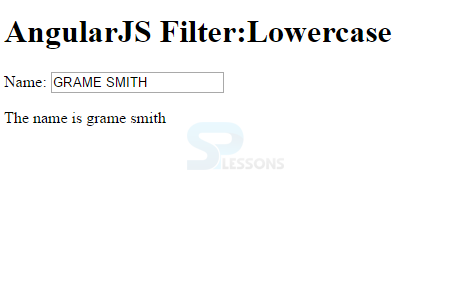 In above syntax, | filter: part tells the AngularJS to apply filter on expression data. itemFilteris the name of filter function. currency This filter converts a number to currency format. lowercase This filter formats all characters of a string to lowercase. uppercase This filter formats all the characters of a string to uppercase. date This filter formats the string to the requested format. limitTo This filter limits an array/string to required no. of elements/characters. json This filter formats an object to JSON string. orderBy Orders an array by an expression. Converts the text into uppercase. Converts the characters into lowercase. Converts the text into currency format. Local currency format is used by default by this filter. Selects subset of items from an array. The filter filter allows applying filter only on arrays, and returns only the matched items in the form of arrays. It arranges the array based on provided expression. 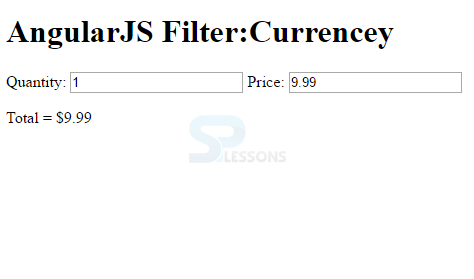 AngularJS Filter allows to change the data in applications. Filters are used with binding expression or a directive. Currency, filter, orderBy, uppercase, and lowecase are some filters of AngularJS.